Many of you may have seen or heard of Rosin. 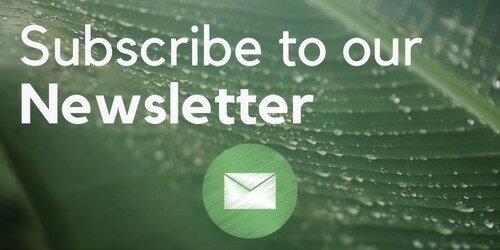 Since 2015 it has become an increasingly popular option for the home consumer and medical patient to be able to create a high-quality medicine at home safely and solvent-free, more conveniently than most manual dry sift or water hash methods. The process relies on having two heated plates to squeeze your flower or hash, to extract the oils and terpenes but too much pressure can cause lipids and unwanted plant material to be pressed out. One of the biggest factors in good rosin is having a good starting product, some flowers can yield from as little as under 10% to over 30%. Flower creates a beautiful terpene filled end product and hash can produce far higher yields when pressing, usually creating a more stable end product with great flavour. Moisture content of the flower before pressing is also an important factor and a prefered humidity of around 55-62% seems to be widely believed to be the best, 2-way humidity control packs can help re humidify material that is too dry. The end product can be incredibly versatile with modifying variables like using flower or hash/dry sift, what pressure, time or temperature is used and even the strain or time it has been cured can have a great difference on what comes out in the end. Which is a big reason why many find squishing can become a rewarding hobby they love spending time on and experimenting with. There are many rosin devices on the market or lots of people choosing to make their own at home. Premade presses come in a variation of sizes and prices from tiny modified hand clamps, to giant 30 tonnes presses or £6k+ custom designed machines for large-scale production. Although it is something that you can recreate at home either by piecing bits together or getting creative. Many custom plates that can be bought use e-nails like those used for dabbing to control the temperature. 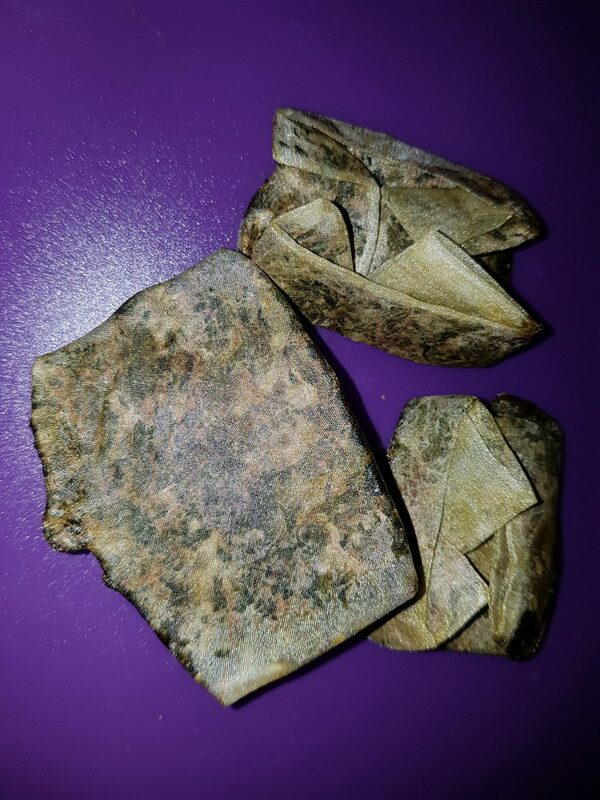 The technique is credited to of started pre-2006 with ‘Comphason’ on the forums at the time, showcasing a slow process of a double boiler and then pressing out the oils from lower quality hash. It wasn’t later till the process became easier, around 2015 when ‘Soilgrown Solventless’, a hashmaker was using his e-nail to turn lower grade hash into dab-able material by pressing it against a hot e-nail when he’d run out of “full melt” hash to dab. Remembering the process from one time he accidentally pressed out hash too hard finding an oil around the edge of the inner dry material, he re-pressed it and managed to dab lower quality hash but hadn’t thought about it till lack of full melt hash pushed the necessity. The first presses were done with his fingers with parchment and hash on the e-nail, seeing the oil coming from the hash, before progressing onto a hair curler and then being tipped by his wife to stop using expensive items and use some old broken hair straighteners instead. The process evolved, when he ran out of hash he found flower could press oil, when picked up by the community and Hash Church they found pressing through screens improved the end product allowing larger scale and more technology evolved. Earlier hash makers probably stumbled upon or are owed credit for parts of the early process but never brought it to popularity, Soilgrown himself credits other hash people who he saw pressing bubble hash thinner with heated plates, where he first noticed the shiny oil around the edge on a miss-press. 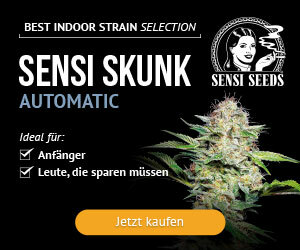 It is possible to come up with your own small-scale press at home perfect for personal consumption using the original method above, using a simple hair straightener with which it’s possible to press great rosin from dry sift and get nice results from flower. Ideally a hair straightener with temperature controls of 70°C up and one strong enough to take the force of a hand clamp around it can help get more pressure than by hand. Various clamps could be used like desk clamps or people try standing on them. One of my favourites demonstrating this method online would be MaoT420 on YouTube; he’s one of the best to check out whether someone wanted to get ideas for beginners getting started or experts looking to further master this technique. This technique can be difficult for flower, but can be a good cheap entry level to try with hash or small bits of bud. If you’re looking at getting more advanced and wanting a press that that can do larger amounts of flower (or maybe larger amounts of hash or dry sift), then you may be looking into making something innovative and new, or using a shop press, vice, t-shirt press or similar as a starting place to be able to apply enough pressure onto hot plates. Plate kits are available or they can be made if you’re confident in making something that can take 1-5 tonnes upwards of pressure applied. Good plates are important and an even heating across the plates to keep rosin moving is also said to be important, as cold spots on the plates can create problems with slowing the rosin. Some companies go as far as to have multiple heating units in each plate on a bigger plate. Placing of the temperature sensor is also important for an accurate reading. Some machines have a separate temperature control for the top and bottom plates, although if you’re on a budget you could just have both at the same temperature. Ideally, you’re looking to be able to create around 1000-15000 PSI for flower, and this is calculated by the size of the bag and the tonne pressure applied. A 10-tonne metric press creates over 22000 lb (calculated at 1 metric tonne is 2204.62lbs), using a 2 inch by 4-inch rosin bag would give around 2750 PSI (22000 divided by 8 (2 times 4)) so more than enough for what is needed for flower in that scale. The calculation is the force in lbs divided by the area in inches, the area is found by taking the length times by the width of the rosin bag, gives you the pressure per square inch (PSI). So how many tonnes pressure you will need depends how big rosin bags you plan to press. For small amounts, it’s easily possible to create enough pressure without going too extreme. If you’re doing larger rosin bags with around 6-10 grams then a larger press may be needed of 6 tonnes or more – we will cover later if a rosin bag is important or needed. If you’re looking at running the press a lot for regular medicine production and have kgs to run, for many hours a day or every day when using a modified shop press then using a bigger press to save time and finding a way to stop the heat going back up into the ram is likely important for the longevity of the press to avoid the heat damaging seals or other parts in the ram over time, as a home shop press isn’t intended to be run quite that much or with heat conducting through the ram. So there is a lot to consider if you plan to make your own, but hopefully we’ve given you a starting point or some idea what is involved if you’re comparing building your own to buying something on the market. If you’re messing around with extreme amounts of pressure, then remember: it’s important to exercise extreme caution! When you’re set up with your press and ready to go, you’ll need some good quality parchment paper, rosin bags and to choose what temperature/time you’ll be pressing at/for. When pressing it can be good to have a pre-press, to squish down the size of the flower to fit in a small bag, filling it with more than you’d be able to fit in it by hand without the pre-press. The advantage here is that you are able to produce more pressure on a smaller area in the rosin bag to create higher PSI and press more flower than you’d otherwise be able to on the plate size. Rosin bags are believed to be of benefit by most if you’re pressing more than a few grams of flower (pressing a single bud often makes it easy to clean up any obvious contaminants), as without there’s nothing stopping a powerful enough press squishing your flower into a paper thickness and as wide as it can. The rosin bag contains the flower into a smaller area helping increase force and ability to separate the rosin from the plant matter. If you’re pressing without a bag you can always do a 2nd press and fold over the flattened flower to try press out the last bits of rosin from the edges. 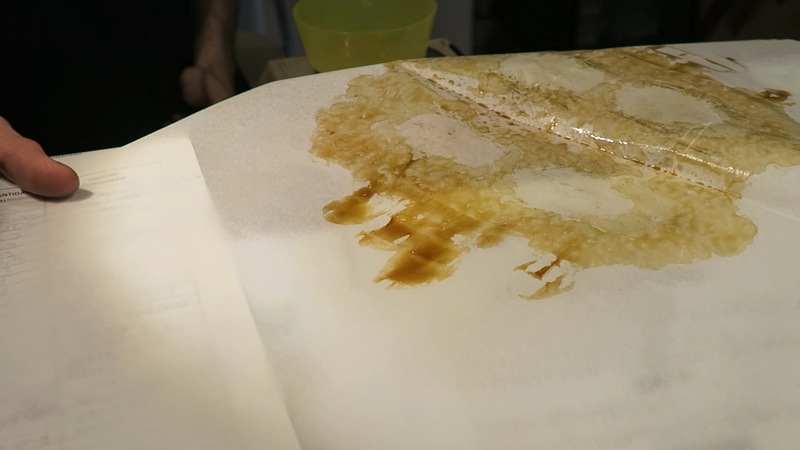 When filling a rosin bag it’s best to get the flower or hash/sift into the corners, otherwise rosin can tend to gather there, something a pre-press helps avoid. With rosin bags it’s possible to get a 2nd press out of your material, to get the last out, but care has to be taken to avoid the bag blowing out the 2nd time. It’s easy to master in time and is done by slowly building up and applying pressure. Bags can come in food grade nylon or some metal versions, although the majority generally seem to use nylon. A pre-press can be bought for a lot of common bag sizes; the importance here is that you’re able to fit more into a bag than you would be able to, giving a more even and uniform size and an equal fill, giving better results or yields while also reducing blowouts. If you can’t buy or make a pre-press to suit your needs, then you can use a cold rosin press to cold press the bags first and help fill them out better. Having the rosin bags a more uniform size and consistency can help your results become more predictable too. For flower you’ll need a rosin bag of around 90-120 micron. some like to go up to 160 micron or higher giving more contaminents or full flower, but at 90 micron there may be a small yield reduction, making 120 micron a nice middle ground for many. This comes down to your personal tastes or intentions for the end product (if it’s to eat after decarbing you may want a more “full flower” extract from 220 micron or similar). The plates can be setup from as low as 65-70°C up to 90°C to create a more terpene-filled end product. Results are very strain dependent, two different strains pressed even at the same temperature will likely create two different results in texture, likely due to the terpene profiles. For this lower temperature pre-pressing, you will need to leave a longer time in the press, from around 1 up to 5 minutes, whereas at a higher temperature a shorter time of around just a minute is needed. Pressing at a higher temperature of around 90°C to 104°C will produce a higher yield in general, at the cost of a small loss in terpenes. Small changes of 5°C can produce different results and going over 110°C can really start to damage terpenes. Even higher temps will damage THC, so making sure rosin plates readouts are accurate is important. Note: laser thermometers don’t provide an accurate reading on a shiny surface. The pressure needed for flower will be around 500 PSI upwards, but it’s best to start off slow until you start to see rosin ooze out the bag a little before applying more pressure, especially if you’re doing a 2nd press on a bag. If the flavour is your aim then pressing at a lower temperature will provide a more flavourful and terpene-filled product, but pressing at a higher temperature will generally provide the higher yields on the first press. 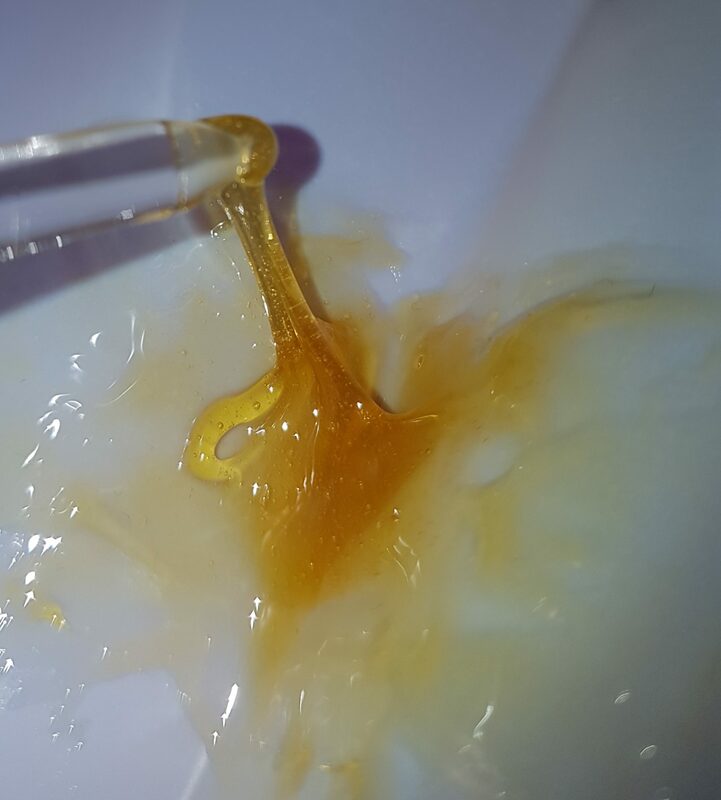 The first press is considered to be better, although the 2nd is usually great to dab too. So finding your balance between all the variations in technique for end products for each strain you enjoy can be fun to experiment with. For hash, lower temperatures and lower pressures are important, a bag of just 25-56? is around the size that would be used and more caution is needed than with flower to avoid blowouts on the bags, applying a little pressure and heat till a little rosin starts to seep through the bag before upping the pressure is a good place to start. I don’t have any experience pressing dry sift or hash, but love watching a pro like Pedro’s Grow Room on YouTube pressing some quality dry sift, where he always drops lots of great tips and knowledge in his videos. 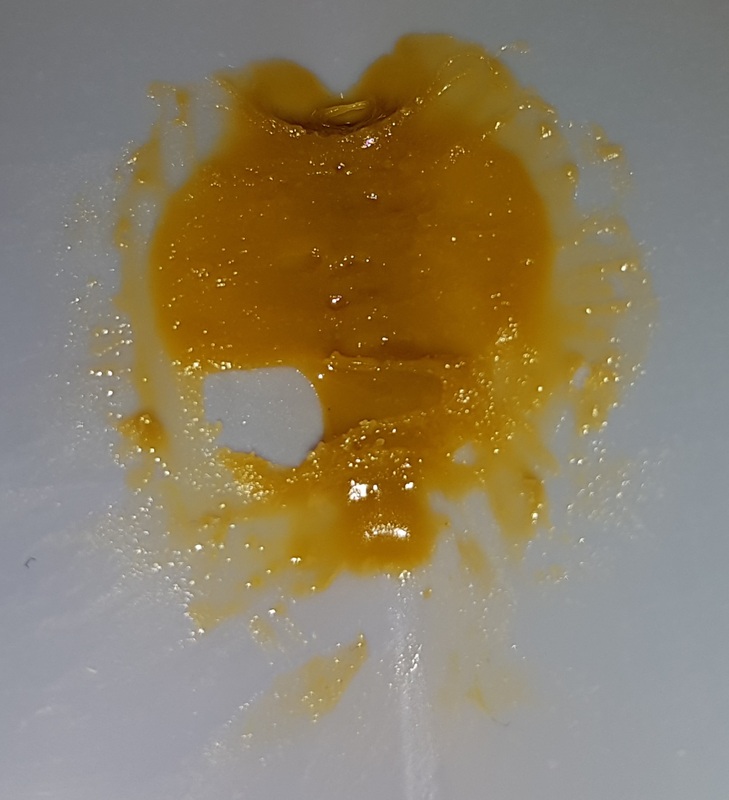 After pressing Rosin it can be best to put it straight into the fridge (after an obligatory first dab taster sample) for around 24 hours or more to allow the rosin to stabilize in consistency. Some prefer to keep their rosin stored in the fridge when not using it after that too, or you can just avoid the whole fridge process and get dabbing. If you’re having trouble collecting up the rosin from the parchment paper, another tip is to to use freezer packs or buy a sheet of metal to put in the freezer to then place the parchment on to make it easier to collect. Storage in glass jars is best to keep rosin in its best condition. This is because it helps lock in terpenes and reduces oxidation in the air. PTFE sheet (oilslick or honeypaper) is also an option which is resistant to terpenes, as terpenes are a solvent that some say can even start breaking down parchment paper and silicone containers. It’s important to keep on top of the rosin storage properly as it has been known to go mouldy on American Dispensary shelves due to too high humidity. People have used Integra Boost Humidity regulating packs to avoid these sorts of problems in a commercial situation. With the higher amount of labour generally involved at the moment and quality of starting product needed, rosin seems to demand a higher price in a lot of dispensaries which compensates for the hassle involved in its production. Long-term storage can be done in the fridge and jarred or vacuum packed to reduce oxidation in the long term. The number of different end products you can create with a rosin press are surprising, with varying consistencies of end product. 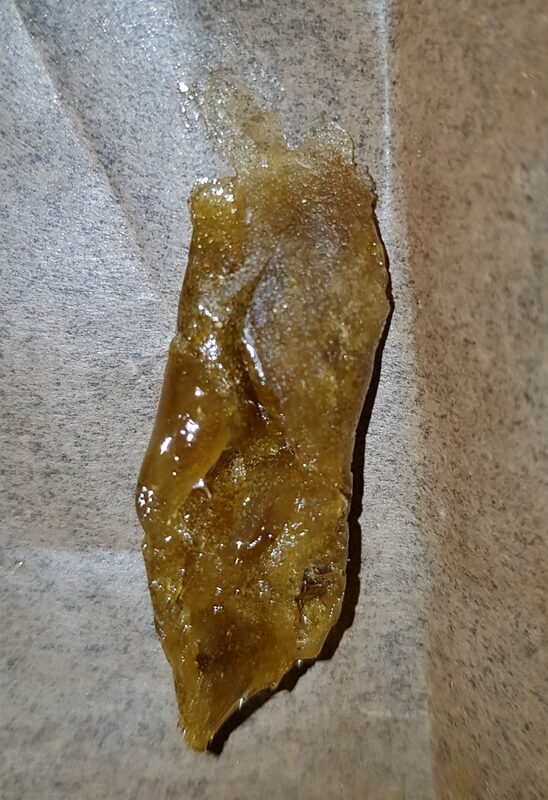 Just searching around through google images will show just how much rosin can vary. 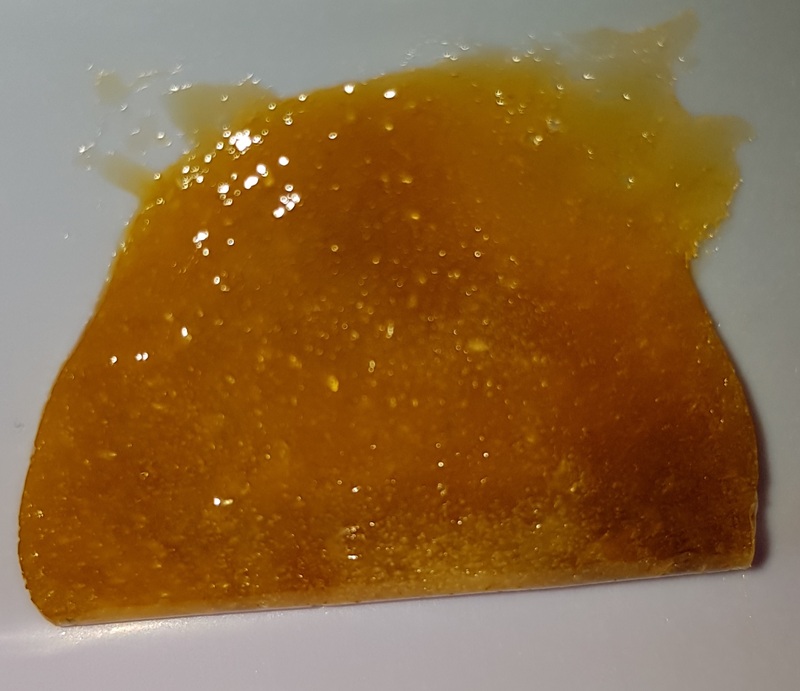 It’s also possible to re-press low-temp Rosin in THCA extract via methods shown online, which involves multiple presses at slowly increasing temperatures to leave just THCA in a metal mesh bag, separating out the terpenes and other contents. Or you could create a live extract rosin by doing a live extract with bubble bags and then pressing that. Also, you may find differences in the rosin produced from buds freshly dried than from ones that have been cured. Each of the rosin ‘pucks’ or ‘chips’ (the common names used for the ‘waste’ product left after pressing rosin) can be collected in a jar or bag and used to make coconut oil or RSO/full-spectrum extractions for eating, medicinal uses or for creating cannabis balm/salves. Some medicinal patients even choose not to do a second press or leave some in the bags for when they make an alcohol extract with the leftover. If you don’t fancy making an alcohol extract or salve, then maybe you could write on the rosin pucks and make an eco-friendly Birthday card! It is also useful to keep a record of your presses, strains, rosin bag micron, temperatures, times and details for help with re-creating things as you like. Lemon is a dabber and concentrates aficionado with a passion for lemon strains of cannabis.